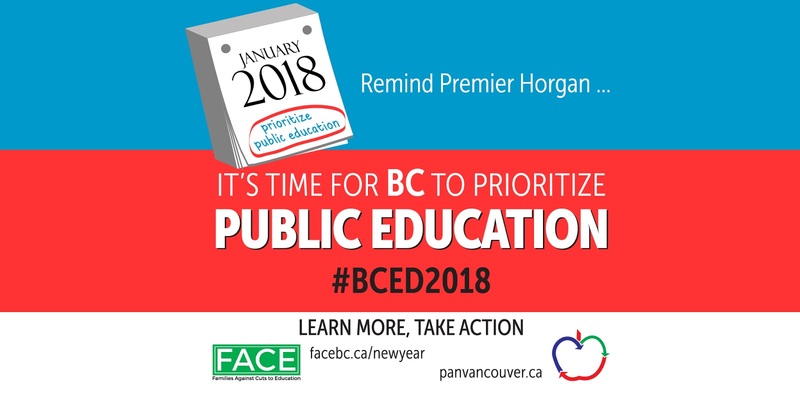 Have you got a minute to tell Premier John Horgan to prioritize Public Education? It's fast, it's easy, and it's important! Please also share this link with as many Parents & Guardians in BC as possible. Your opinions do count!!! Thank You!